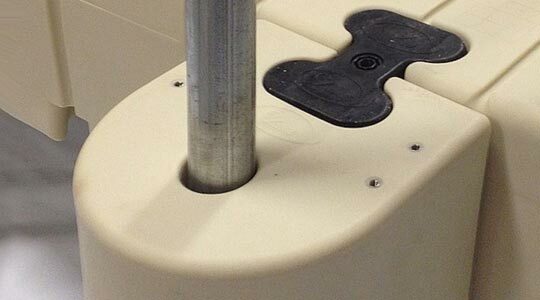 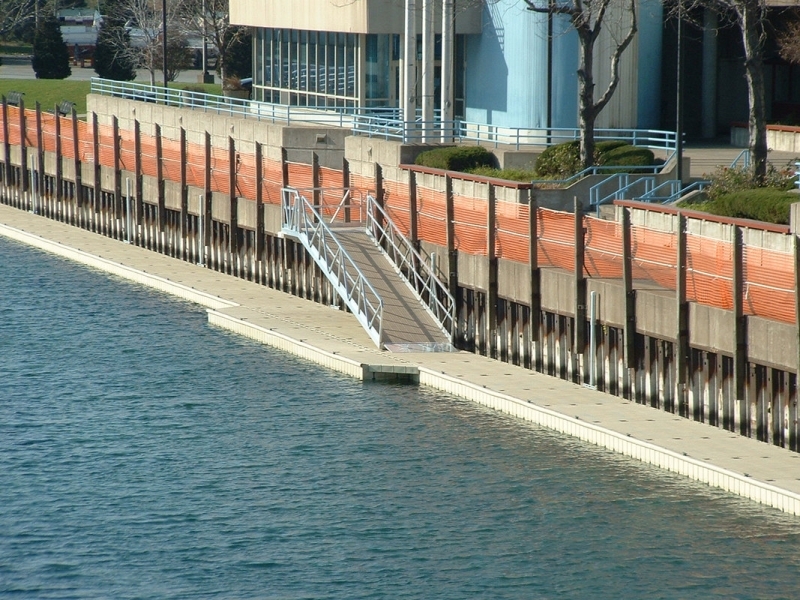 Once you have created your EZ Dock, you will need to select an anchoring system to work with your existing piling or with your new installation. 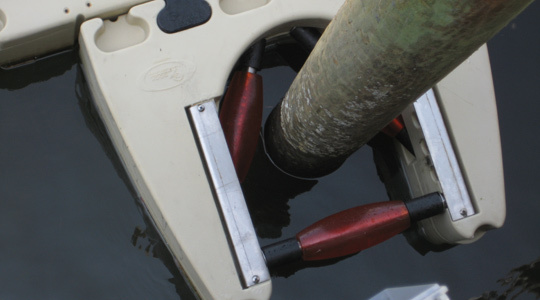 Our wide-variety of anchoring components can accommodate most water conditions and bottoms (deep, shallow, rough, muddy or sandy), and are simple to install. 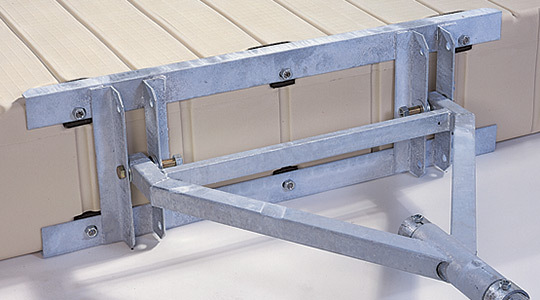 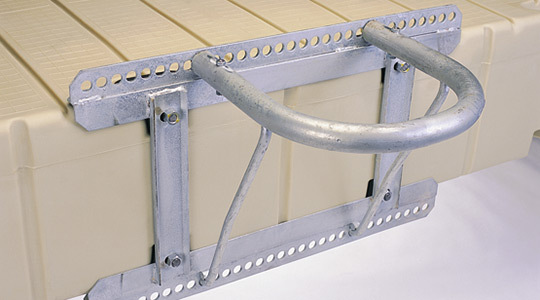 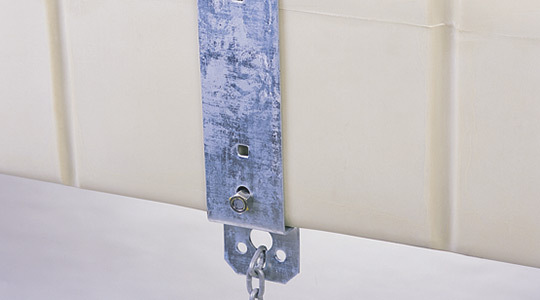 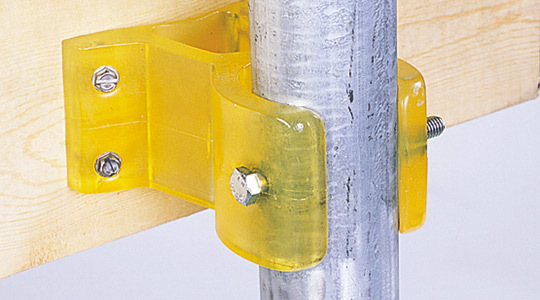 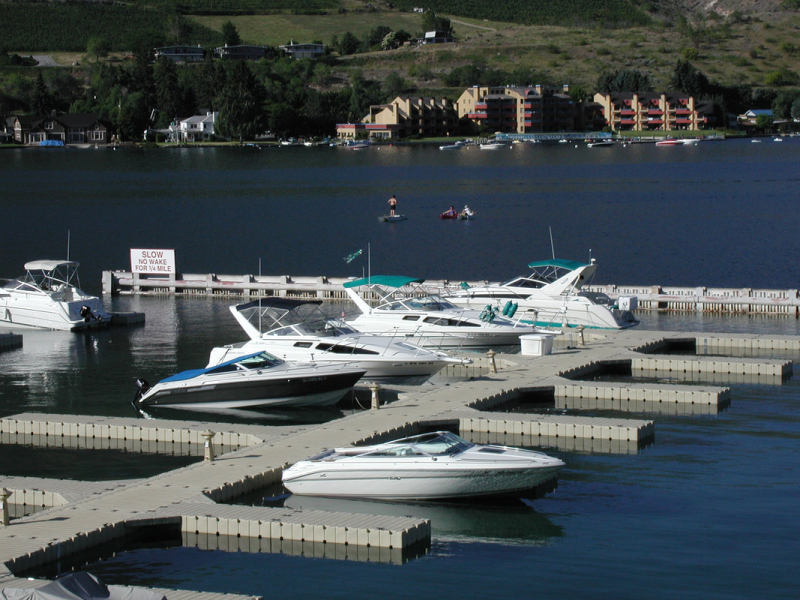 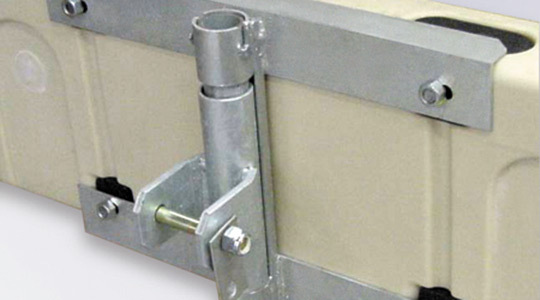 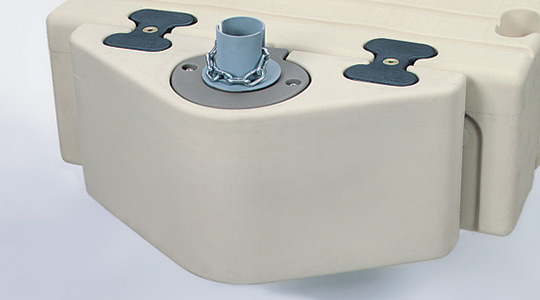 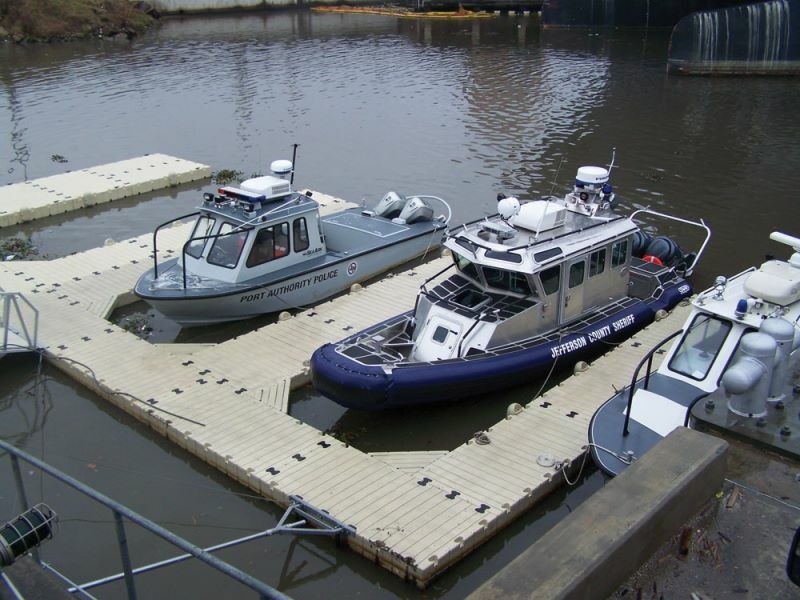 EZ Dock anchoring products are made from long-lasting, durable materials that can accommodate standard or heavy-duty demands. 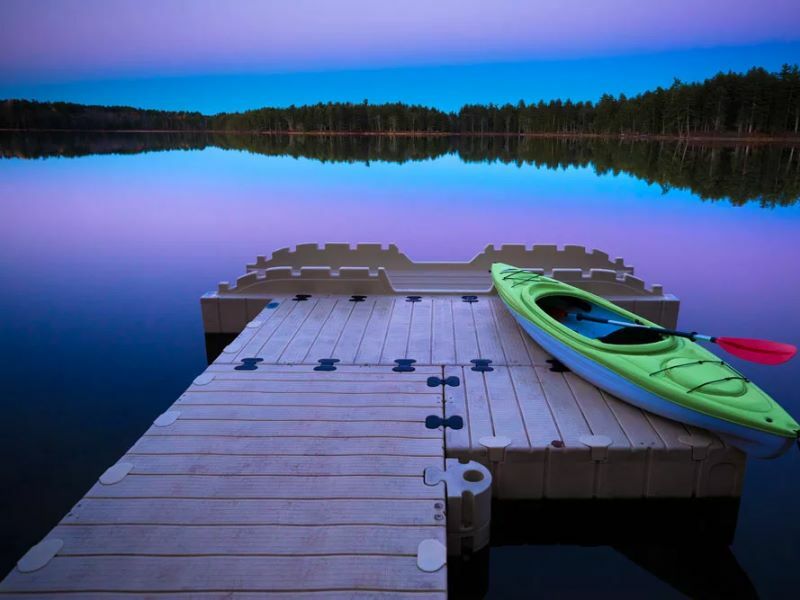 NOT SURE HOW TO ANCHOR YOUR DOCK?